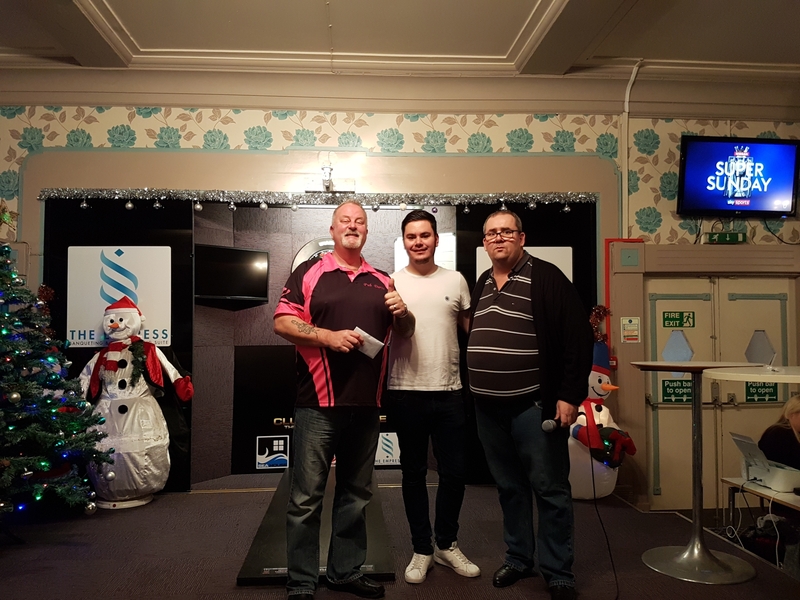 113 entries across all competitions. 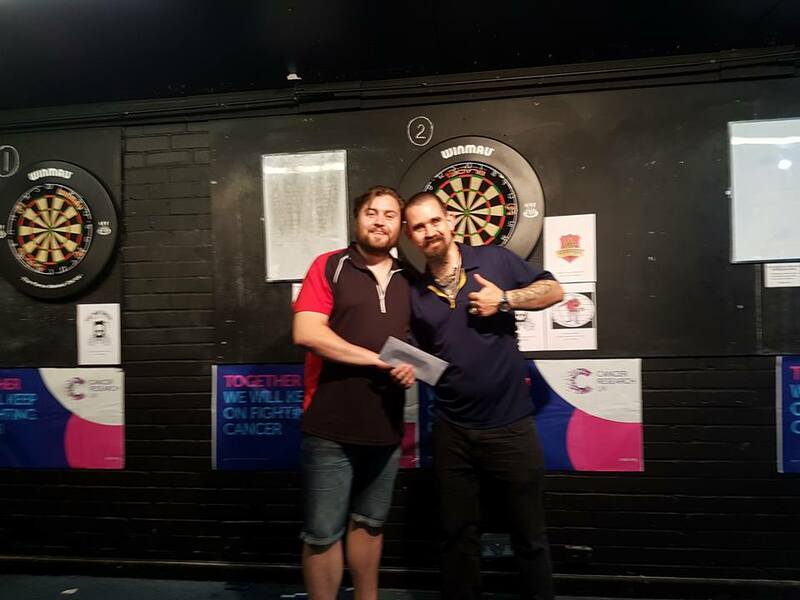 Semi-finalists Matt & Craig E and Pete & Jack. 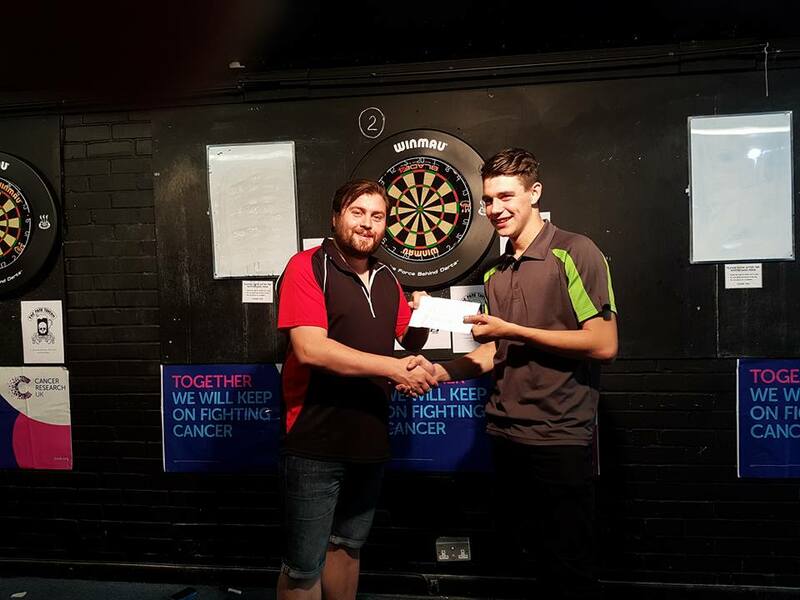 Thank you to Simon Langridge for running a great competition on what was a VERY long day. 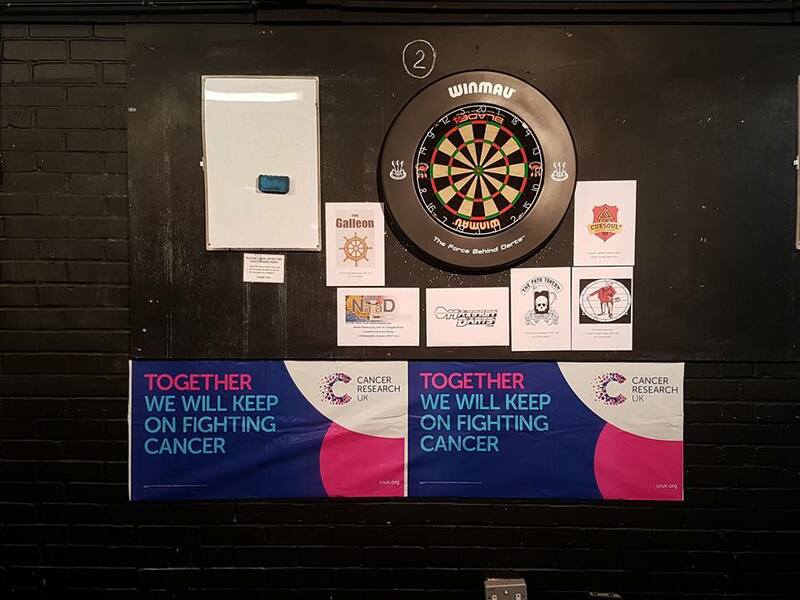 Thanks to everyone for supporting the event. 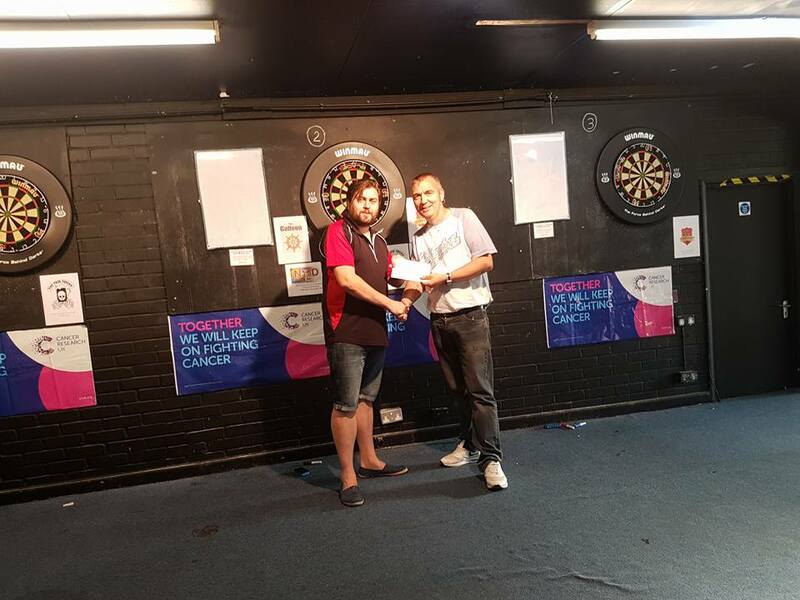 The club were very happy with the bar takings.....probably because Dave Dusty Mockford turned up. 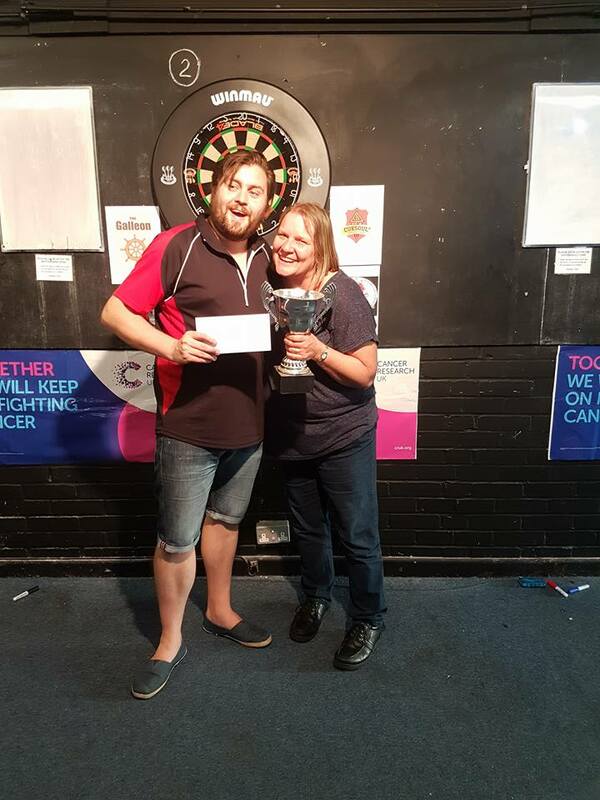 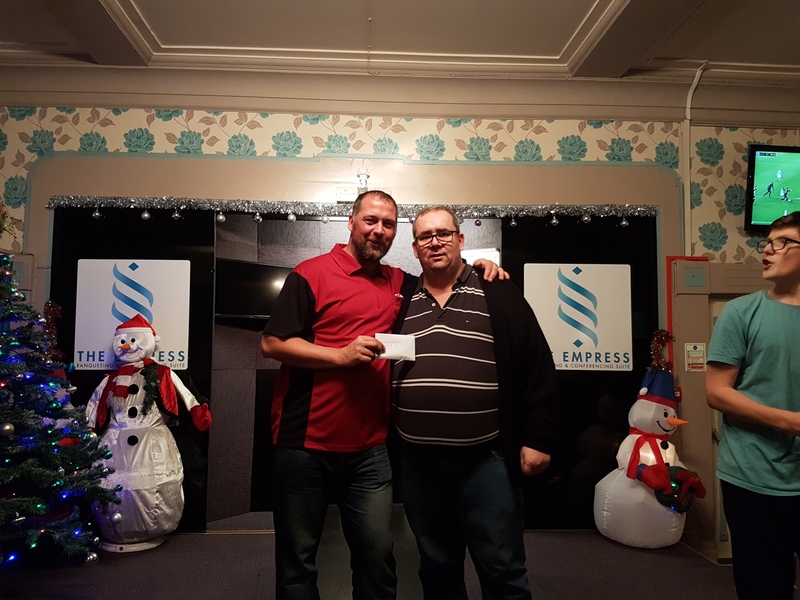 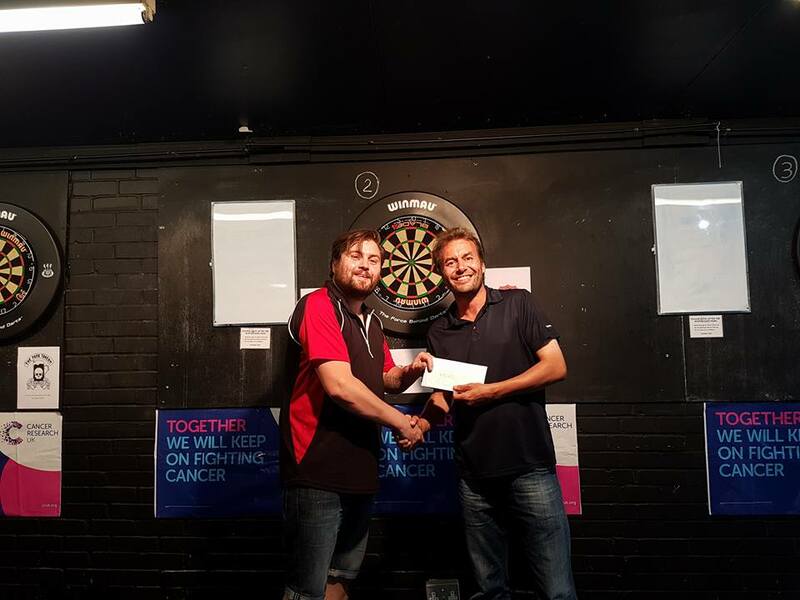 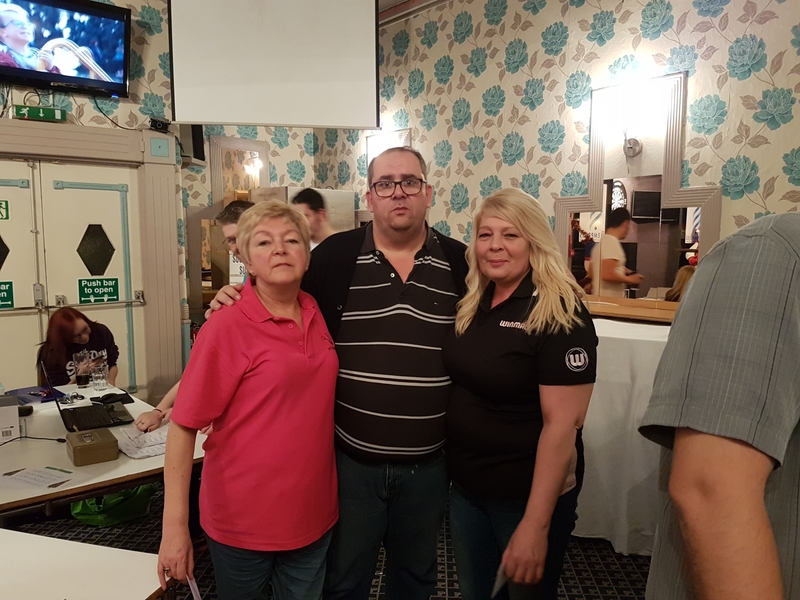 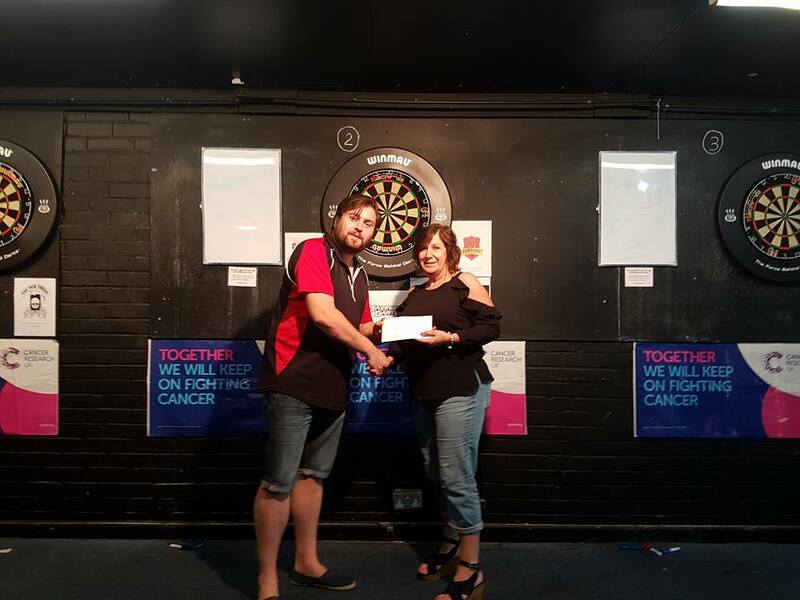 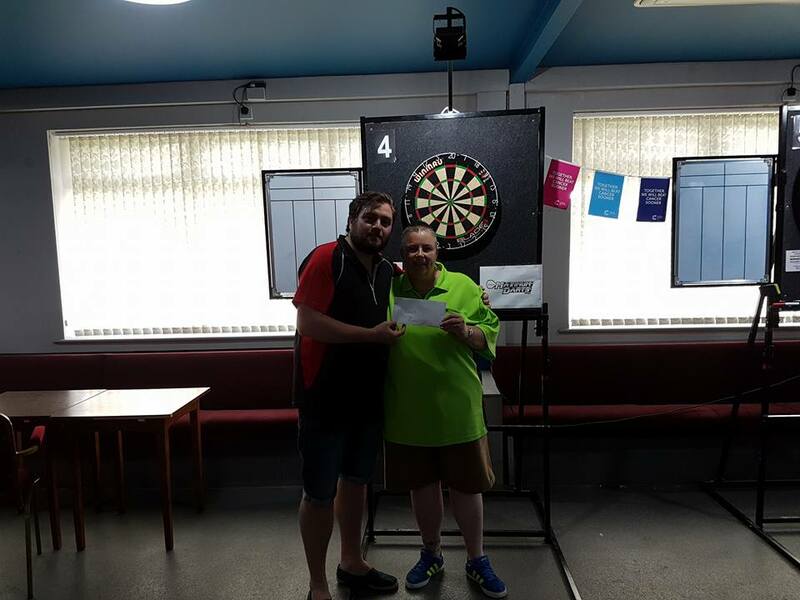 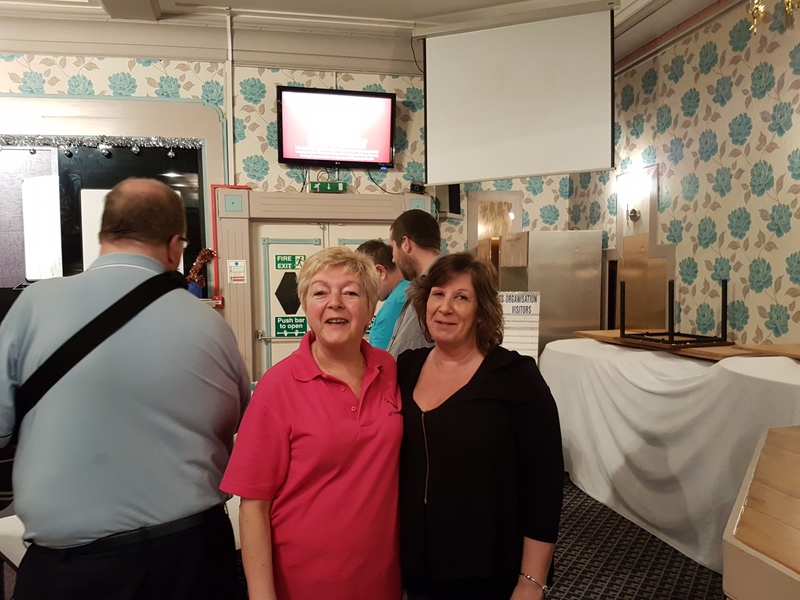 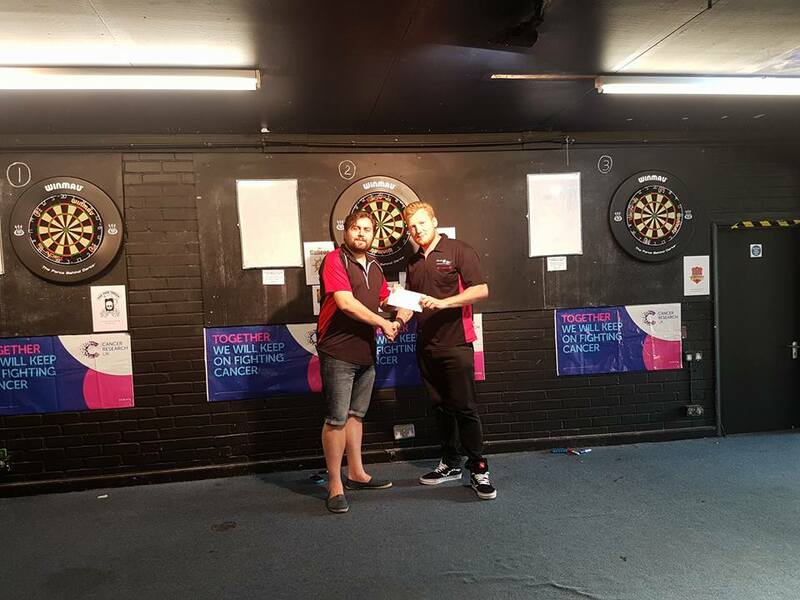 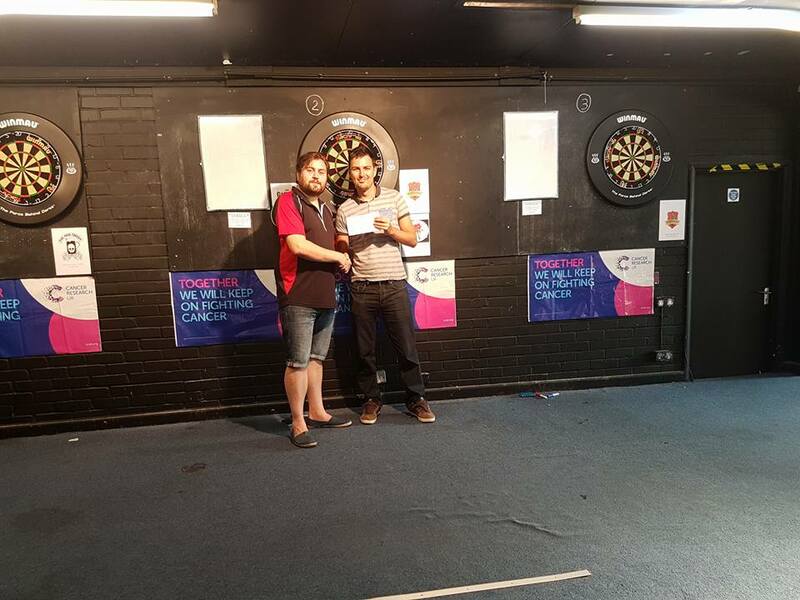 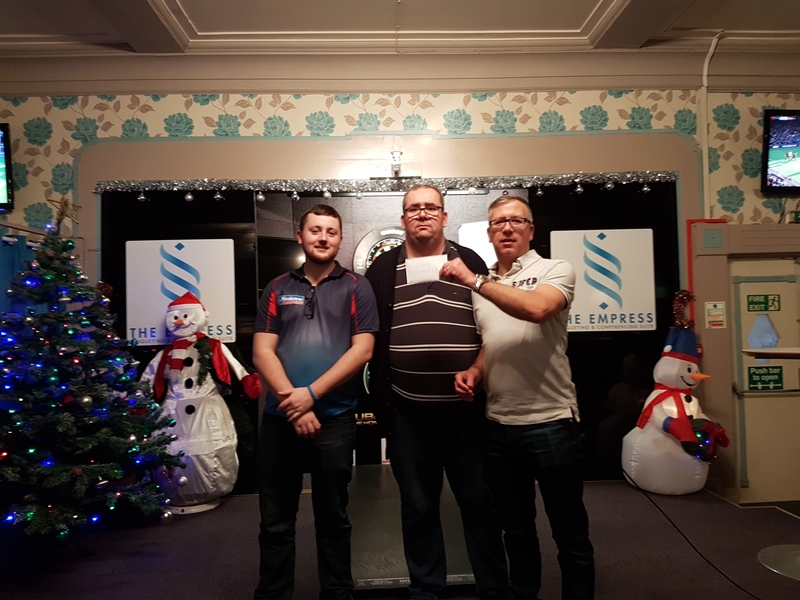 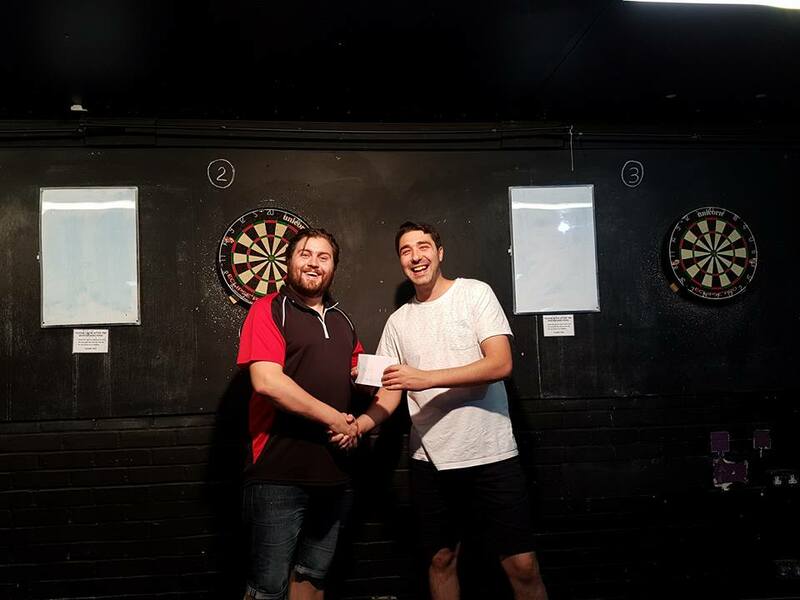 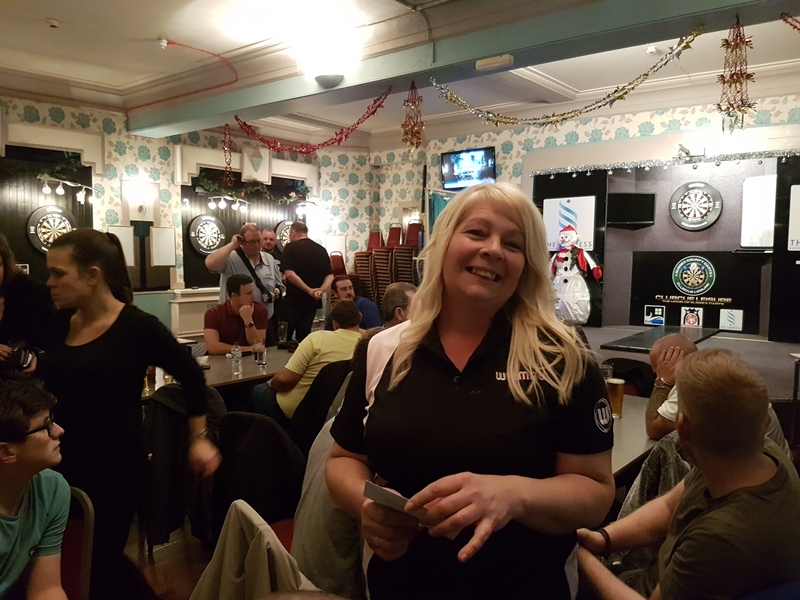 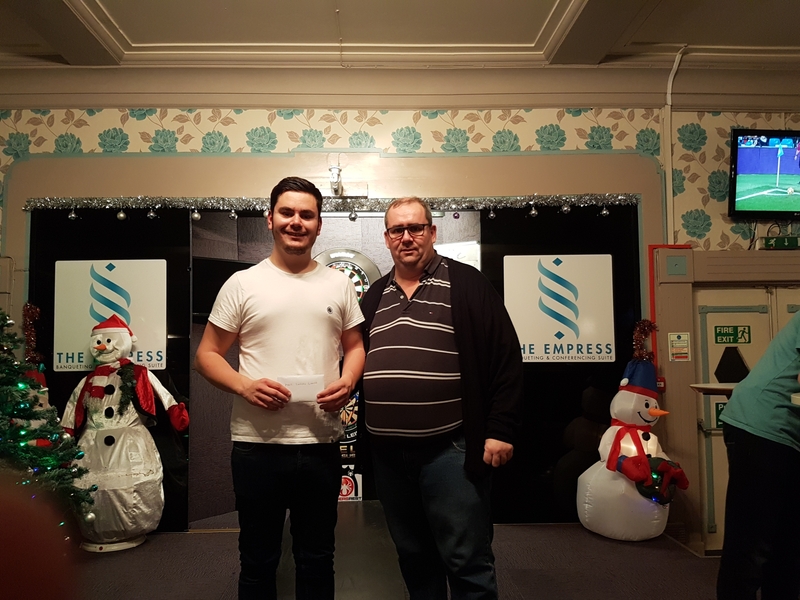 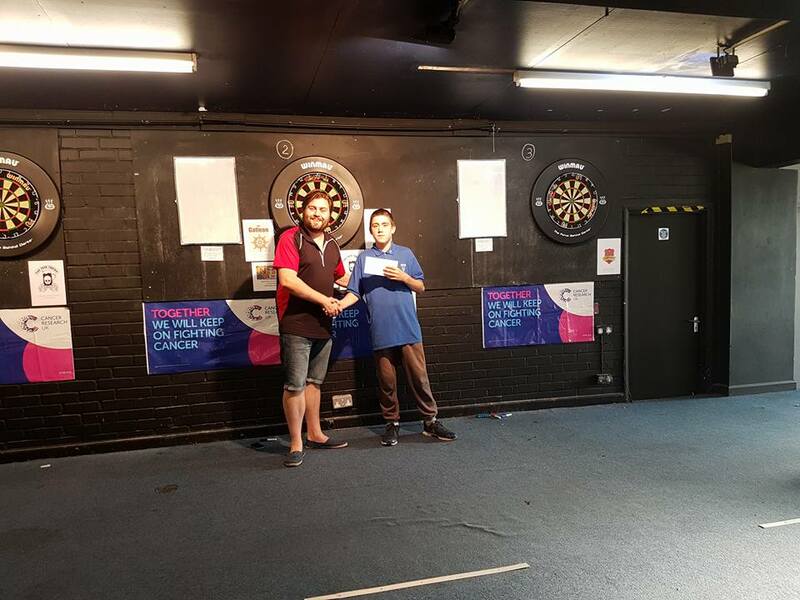 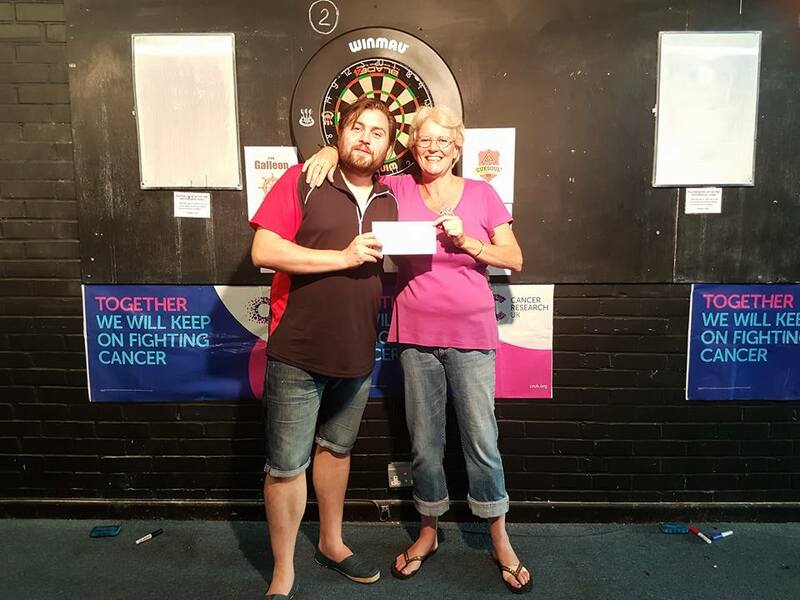 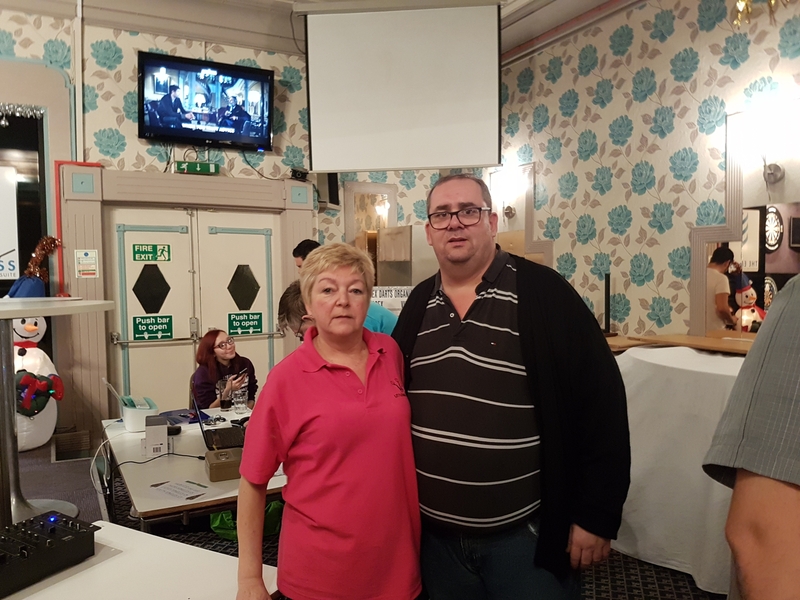 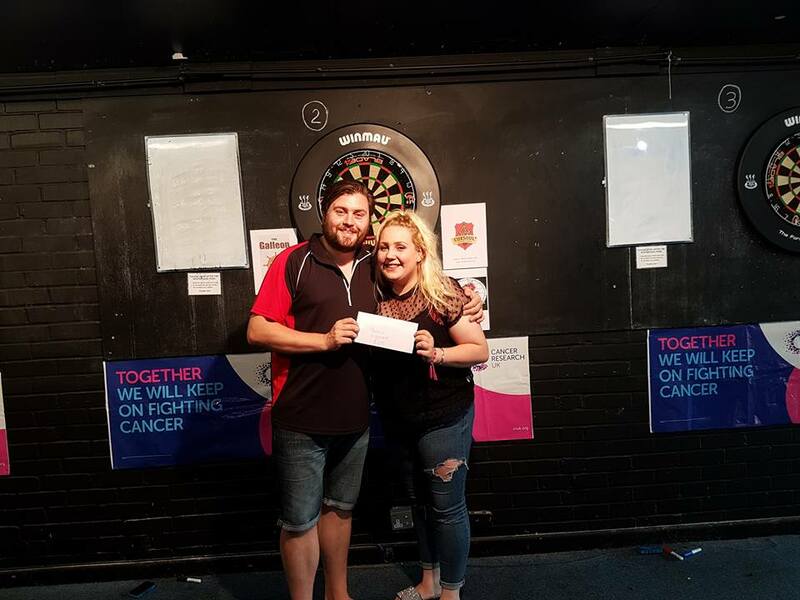 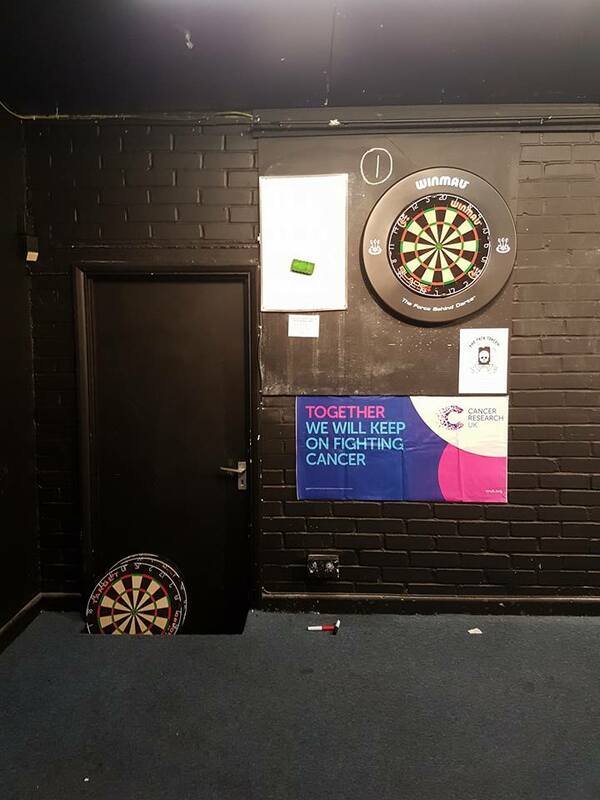 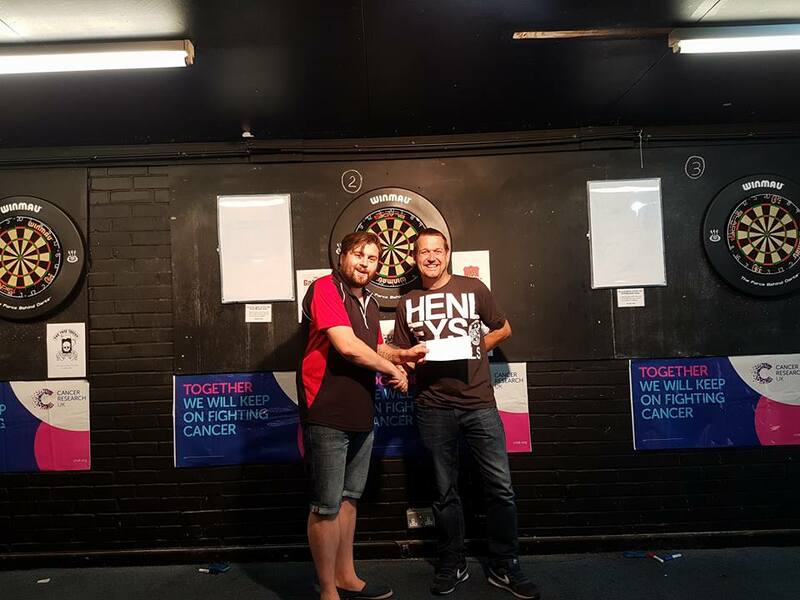 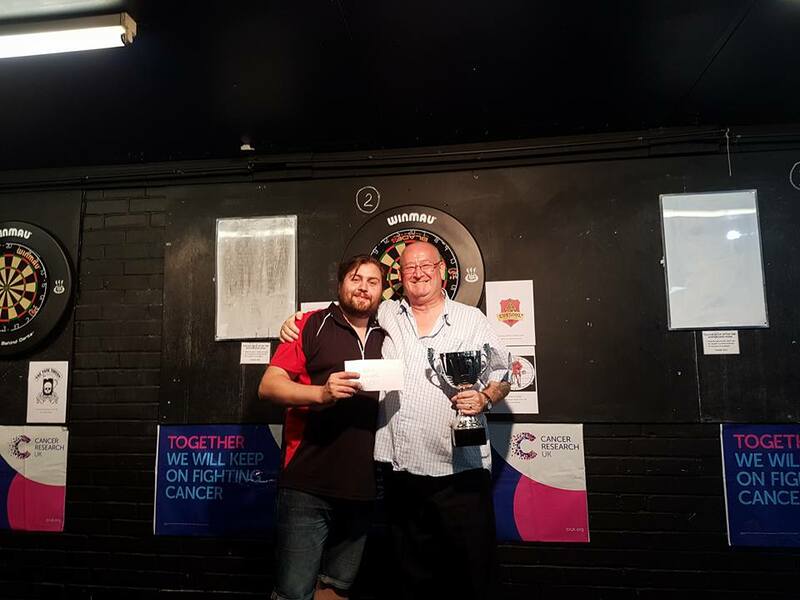 19/08/17 - Charity Darts Competition in aid of CANCER RESEARCH UK.